Lake Effect's Mitch Teich interviews gardening contributor Melinda Myers. The imminent Independence Day holiday is another milepost in the annual gardener’s calendar. You might be seeing the first fruits of your labors – either of the flower or the edible variety. But how do you maintain the balance between a plant's esthetics and its productivity? Gardening contributor Melinda Myers offers these helpful hints. Myers says some gardeners find getting that beautifully blossoming plant to be a challenge. She suggests paying close attention to where the plant is placed in the garden and how much sunlight versus shade it gets; for example, a plant that requires shade won't fair well in the open sun. Of course, a plant that does too well can also be a problem. Myers says that's when we must adapt our management techniques. 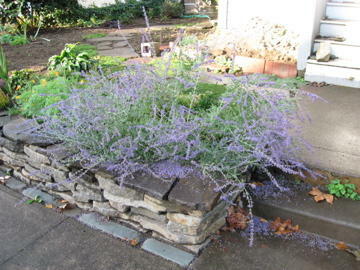 For example, Russian sage can quickly get out of control. But using runners or even just a sharp shovel can help keep it contained. If the sage starts looking floppy and overgrown, Myers says don't be afraid to cut it back in winter time to 4 to 6 inches; you may have to cut it half-way again in June. Myers says if maintenance can't control a perennial plant from taking over the garden, try digging it up and moving it to another area. Another option is to dig it up and share it with a friend or neighbor. Finally, Myers says there's always composting. While that sounds sacrilegious to many gardeners, Myers says it fits with gardening ethics. "It's a different form that you're putting the plant back in the garden," she says. "You're not wasting it, you're not throwing it away, you're composting it so it's going to add something to your garden." We all want productive plants when it comes to fruits and vegetables, but we also want to maintain a certain level of beauty - and sanity - in our gardens. Myers says nowadays it might be somewhat acceptable to have a front-yard vegetable patch, but "depending on where you live, your neighbors might thing you are crazy." So what's a gardener to do? "A lot of breeders are developing compact varieties, things with colorful fruit that blend in with flowers," she says. Plus, gardeners can use trellises and obelisks to control the direction of their plants. Myers also suggests raiding your garden more often. "You get better production from vegetables with regular harvesting and they'll look better," she says. For example, pick your zucchini at 6-inches long instead of baseball bat size, and you'll get more total zucchinis. So it felt like Spring for a while there, didn’t it? Our run of nice, warm weather was a welcome one, especially on the heels of what had been a very cool, very wet start to the season. The gardeners among us may have been tempted by the reprieve in the deluge to go out and get some planting and pruning done. But was that a wise move? 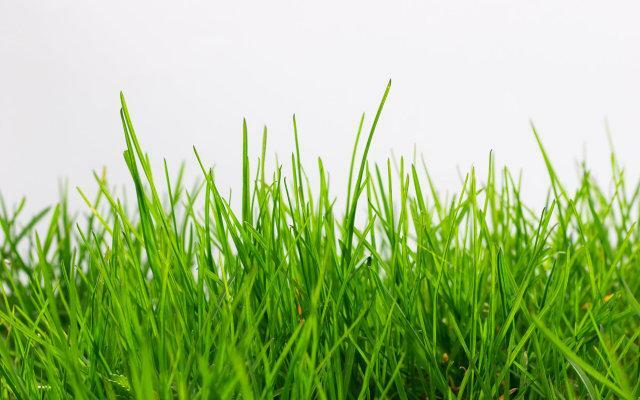 And what has this soggy season meant to our lawns? Lake Effect gardening contributor Melinda Myers says don't worry. Lake Effect's Bonnie North interviews writer Tom Held about Wisconsin's best trails. 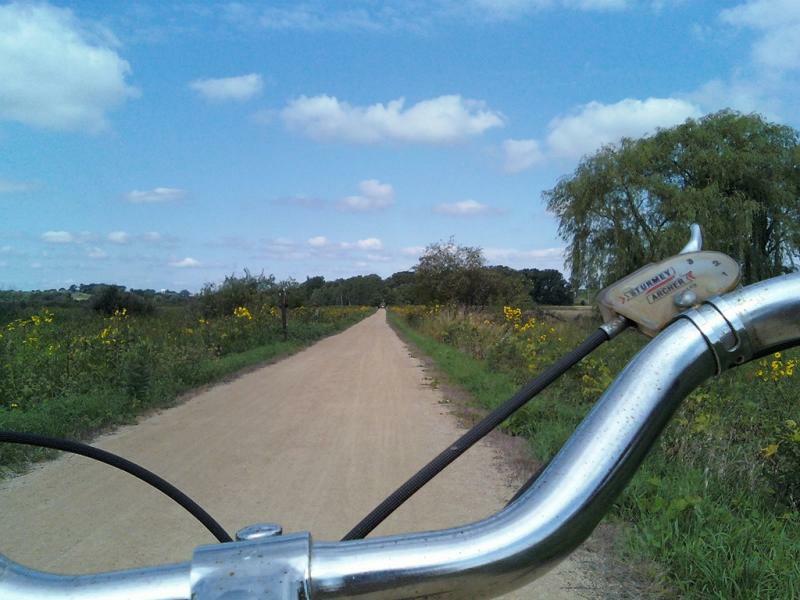 Wisconsin boasts thousands of miles of trails - but which are the best?